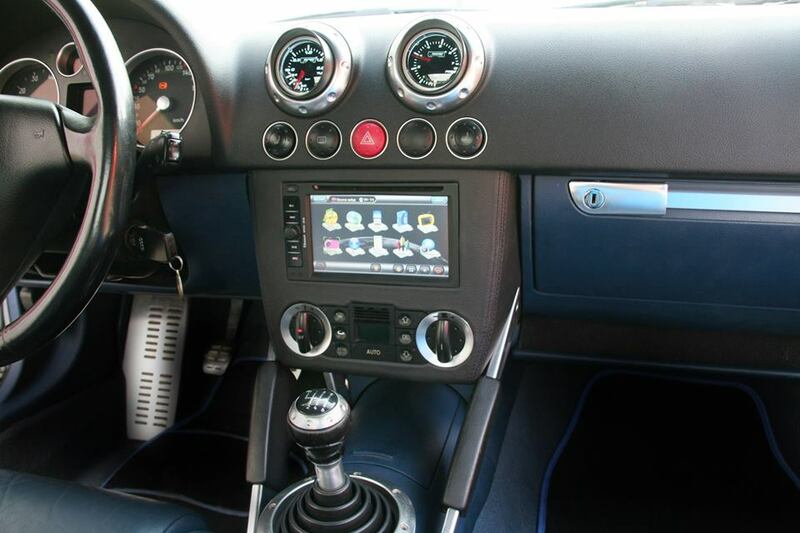 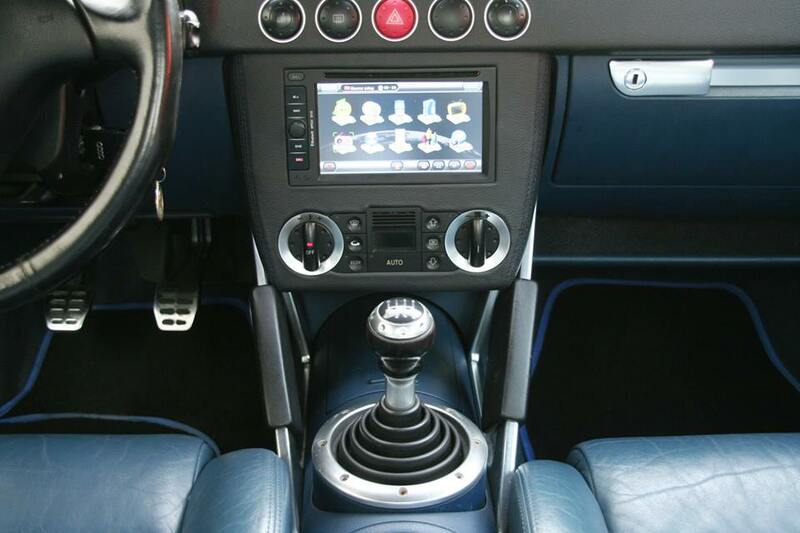 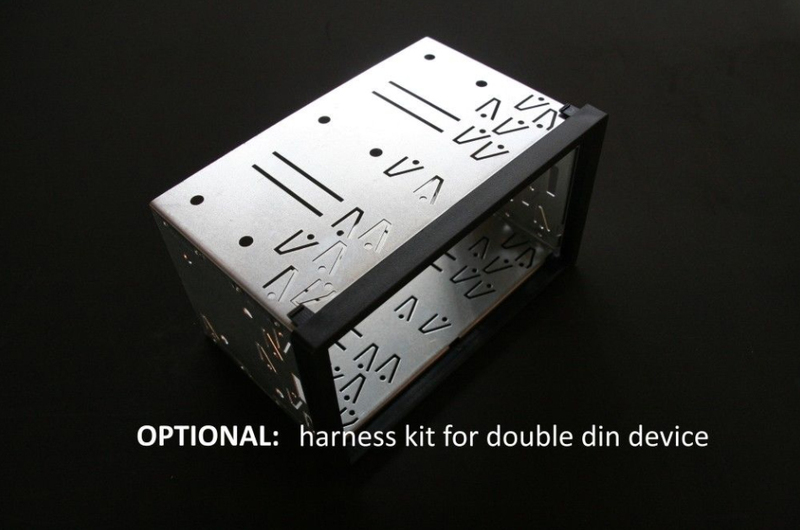 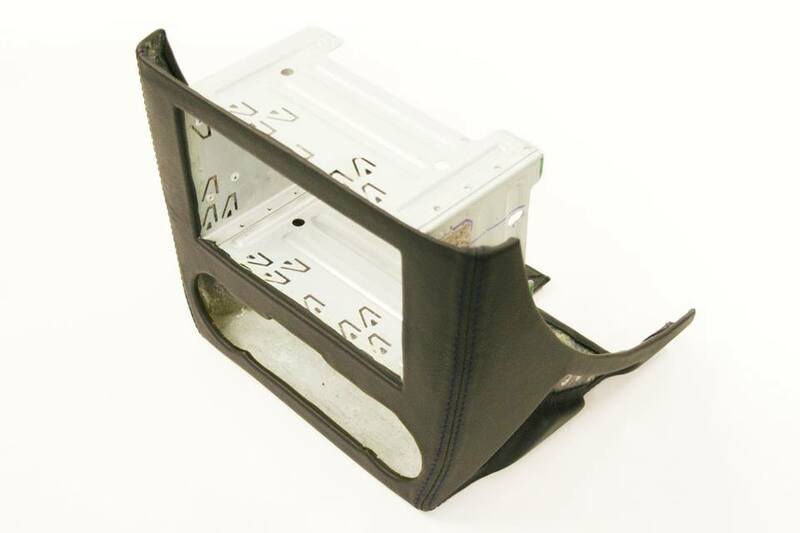 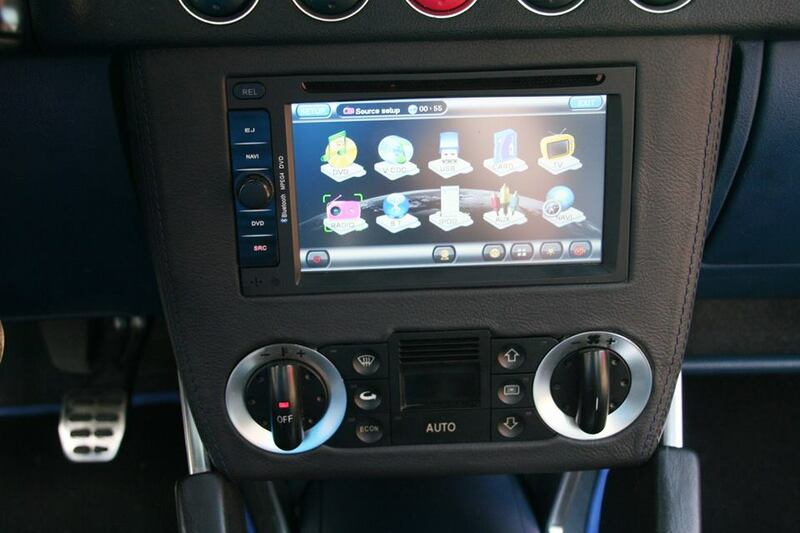 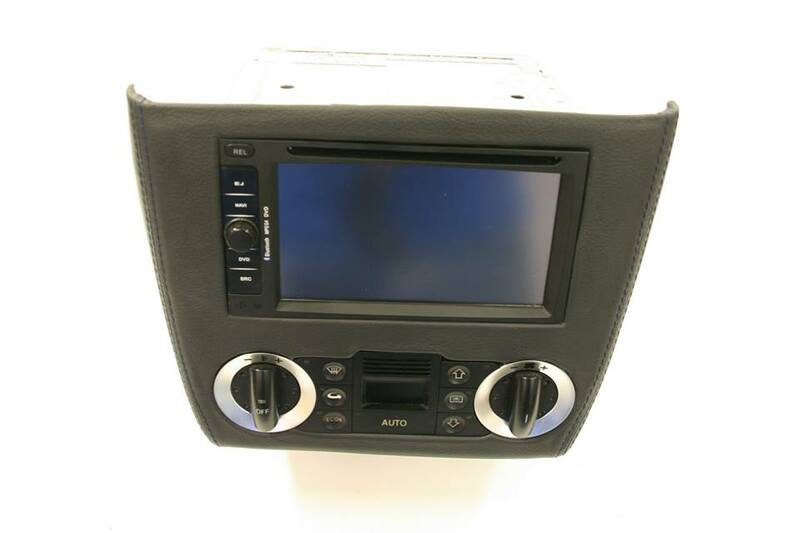 OPTIONAL: Upon your choice, we can add the harness kit for your double din device. 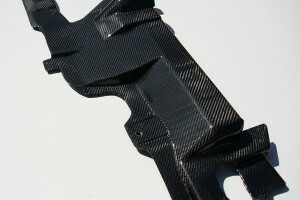 This is an optional kit that costs an additional EUR 20 per piece. 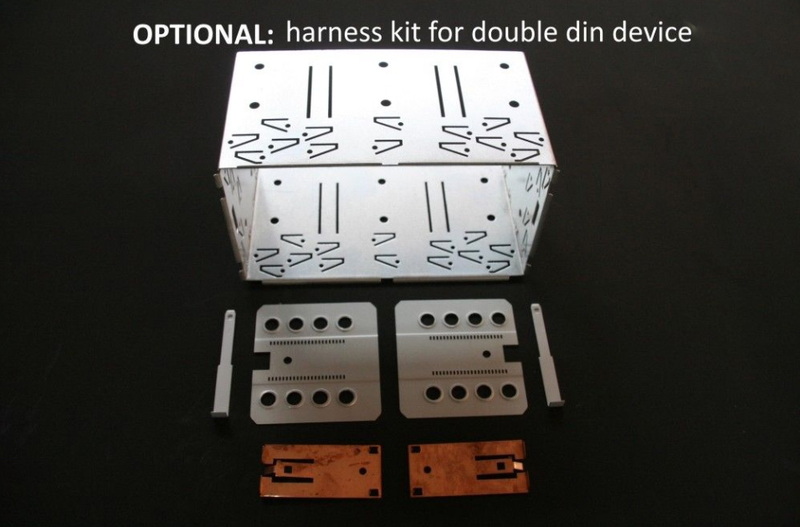 If you choose to purchase the harness kit as well, please send us and email at office@carbonmotors.eu. 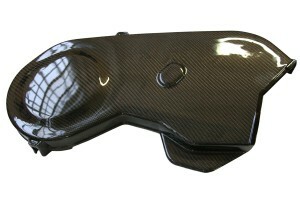 The payment can be transferred via PayPal as well.